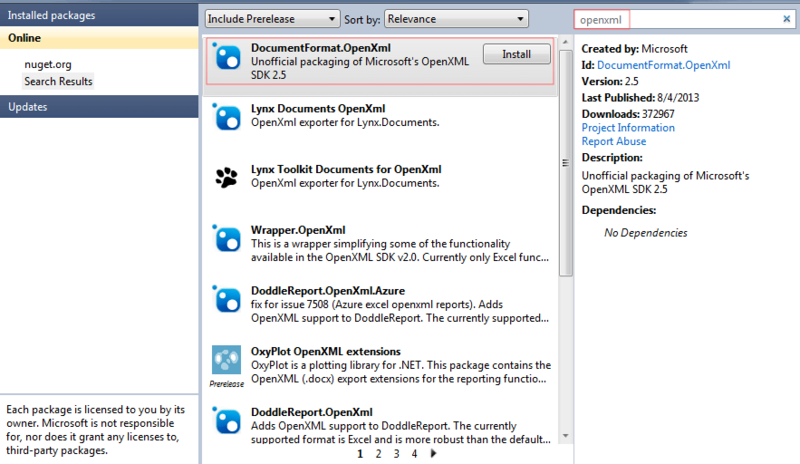 Open XML SDK 2.0 provided by Microsoft simplifies the task of manipulating Open XML file format used in create Word, Excel, etc. 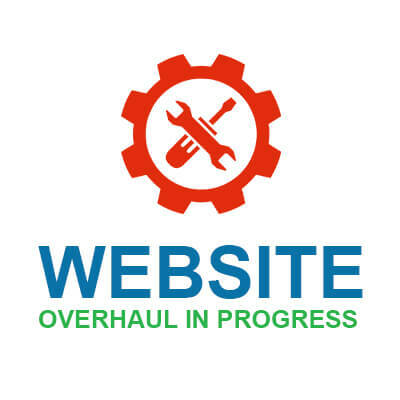 Learn need for overhauling a website and what should be the our plan of actions to avoid any negative impact of existing SEO power. 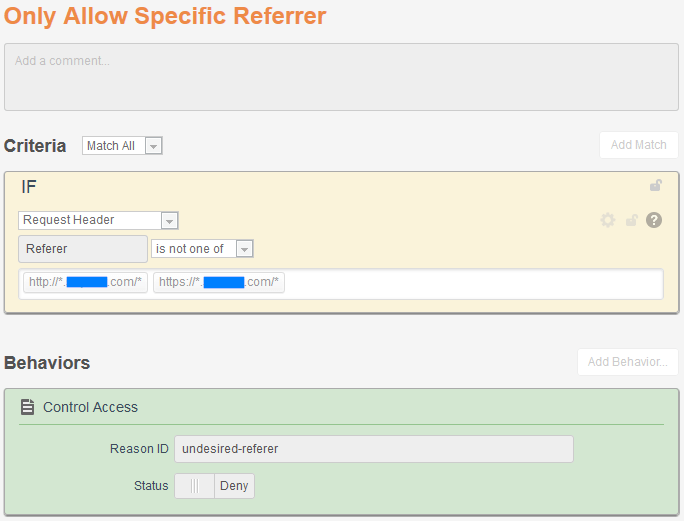 Learn how to setup protection rules to restrict viewing/downloading documents on Akamai with direct public URLs through Property Manager configuration. 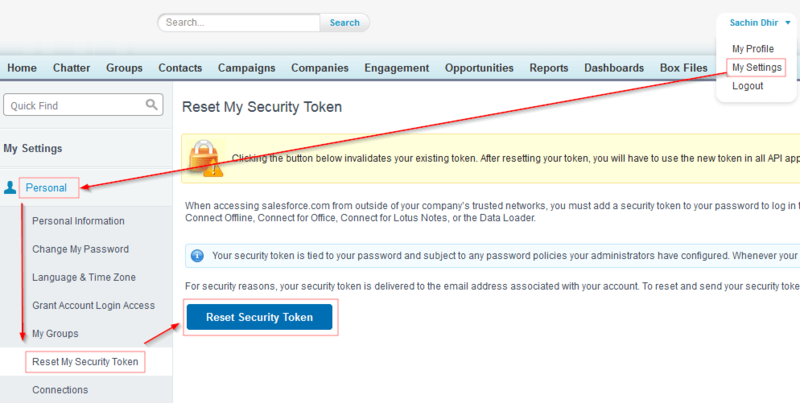 Learn how to integrate Salesforce with .NET application using SOAP APIs and perform CRUD operation on Salesforce database directly through SOQL. Testing Akamai configuration with Staging Network. 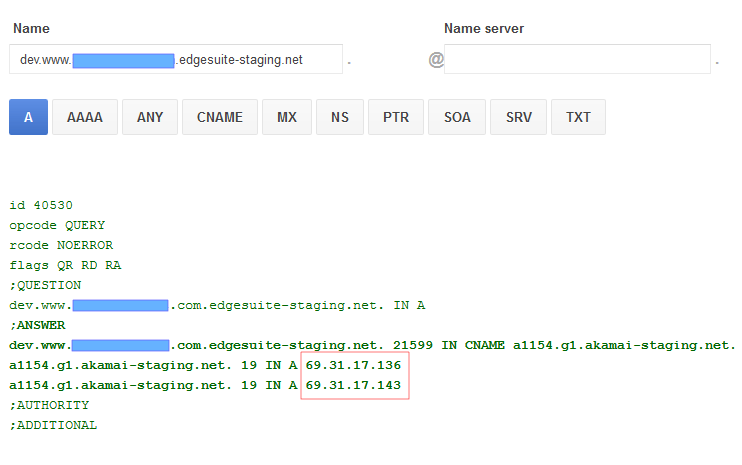 Akamai allows you to test configuration by adding “-staging” to edgesuite/edgekey CNAMEs to Production Urls. 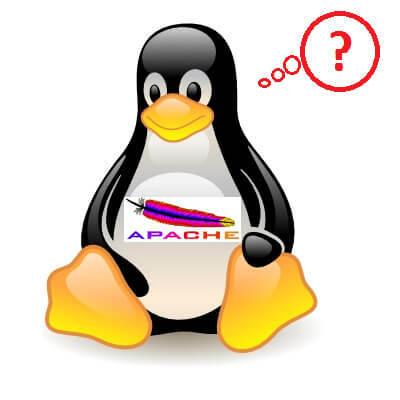 Quick tips to help locate Apache & configuration file on Linux. 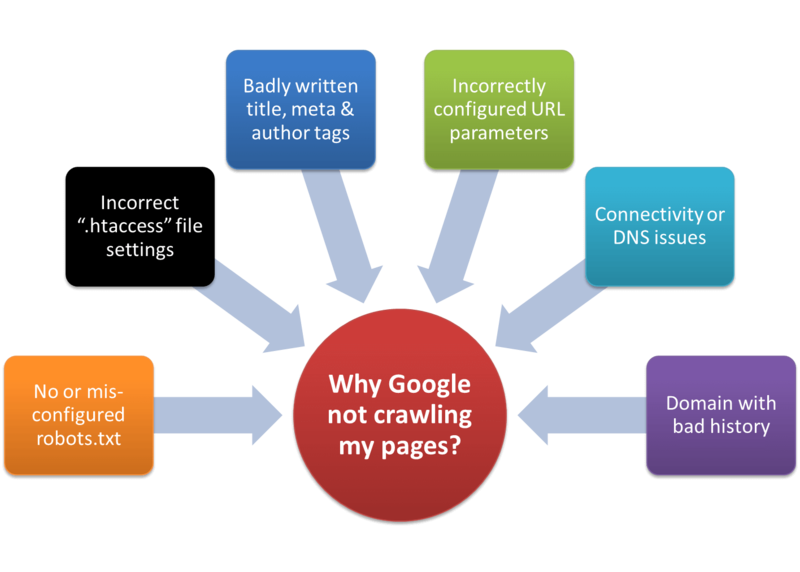 This is simply answer where to find Apache configuration file (http.conf). 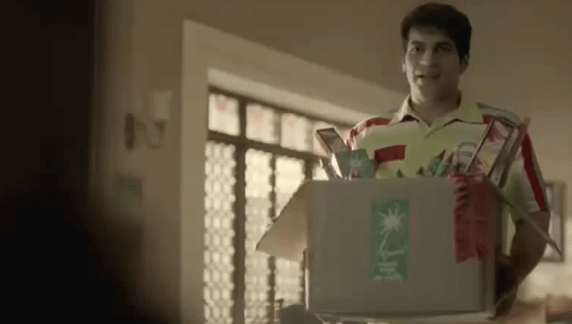 Star Sports come up with brilliant marketing strategy with these Mauka Mauka ads. As a SQL optimization best practice, Scans are bad, Seeks are good.